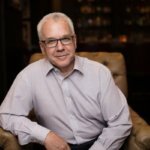 Over the past 25 years I’ve been around a large number of negotiations; some that I’ve been directly involved in, and others that I’ve observed or read about. Through that experience I’ve arrived at a definition of a good deal as one in which both parties are better off than if they hadn’t made a deal. It’s not especially profound, but it helps to highlight what makes a bad deal. 1. Don’t get below the surface. What trades might they consider? Is it $6500 or best offer? A few questions to get the full story can ensure that you don’t pay too much, sell for too little. Yet, many negotiators are shy about asking for more information. It doesn’t hurt to try to find out more about what they mean. 2. Be unclear about what you want. I actually had a manager tell me once that he wanted the work I had submitted to be, “Like this, only better.” This might not seem like a negotiation, but it was. I had put a lot of time into the document, and might be looking at a great deal more energy and time, and wanted to manage that. And clearly he wanted something different, but I couldn’t provide it without more to go on. So learn from my old manager—be clear about whatever you’re negotiating over. You might want better payment terms, higher quality, more vacation time; whatever it is, do the other party a favor and spell it out—in most cases the more specific and detailed, the better. 3. Assume you understand each other. Communication between humans, in all its forms, is packed with opportunities for misunderstanding. How many times have you been in a conversation with someone and felt that you were absolutely clear in what you said, only to discover later that they heard something entirely different? And when multiple parties are involved, sometimes negotiating can feel like the childhood game of “telephone”—only without the fun! And believing that because you put it in writing you achieved clarity is a big mistake. For example, if you received an email from your manager saying, “Like this, only better,” is it clearer than if he just said it to you in person? I think not. 4. Set your sights low. You’ve probably had an experience like this: you made an offer in a negotiation, and the other party responded with an immediate, enthusiastic, “Yes!” How did you feel? That’s right, like you should have asked for more! This happens because we don’t want to appear unreasonable to the other party, so we shoot for some “middle ground” at the start to avoid offending them and blowing the deal. Or maybe you didn’t plan on the give and take that happens in most negotiations so you started with what you hoped to achieve and then had to concede above that in order to make the deal. Here’s a simple example: if you want to pay your lawn service $100 per month to mow and edge your lawn, you might offer to pay $75, knowing that they’re asking for $125. You can raise your offer to the $100 you wanted to pay and they may accept. If you start at $100, you have no room to compromise and could end up paying more. To many people this is not new, but failing to plan for it and being willing to stick to your plan even when things get uncomfortable has resulted in many deals people regret. 5. Make poor exchanges of value. In most deals we are making exchanges of some kind—trading money for products and services, or help on a project for expertise in an area we’re unfamiliar with. Making bad deals happens when we don’t carefully think through what exchanges are going to work for both parties. Only when the exchange is fair to both parties can you make a good deal. And don’t just think of cost in terms of dollars—it may involve time, energy, hassle, risk and so on. 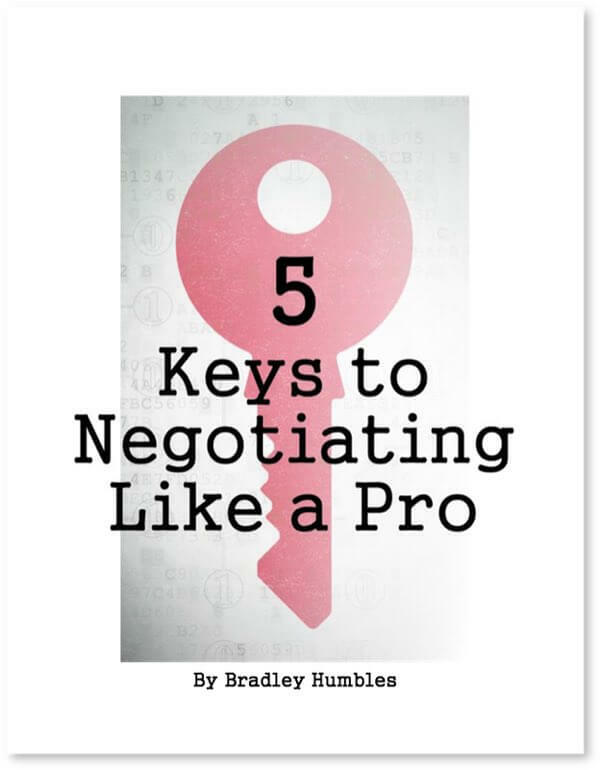 Obviously, no negotiator is interested in making bad deals, so be sure to stay away from these 5 surefire strategies. From your experience, what other approaches are likely to result in bad deals?